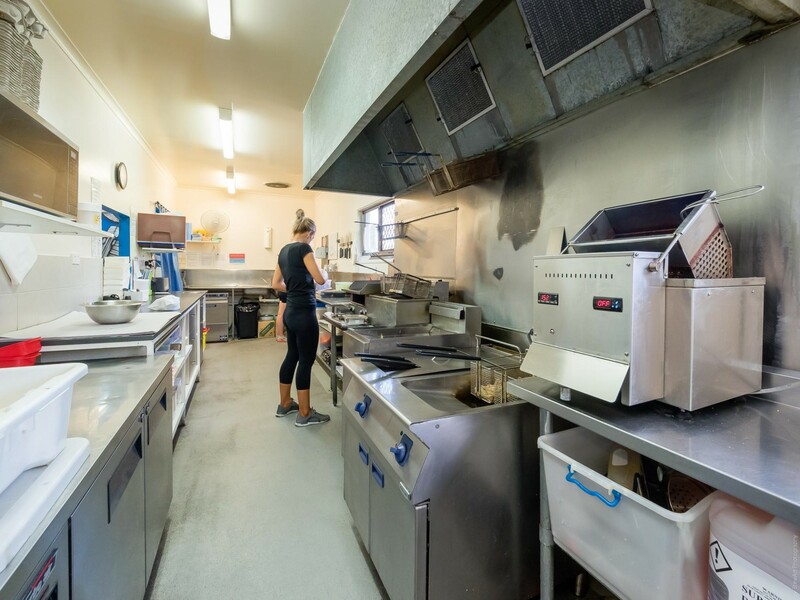 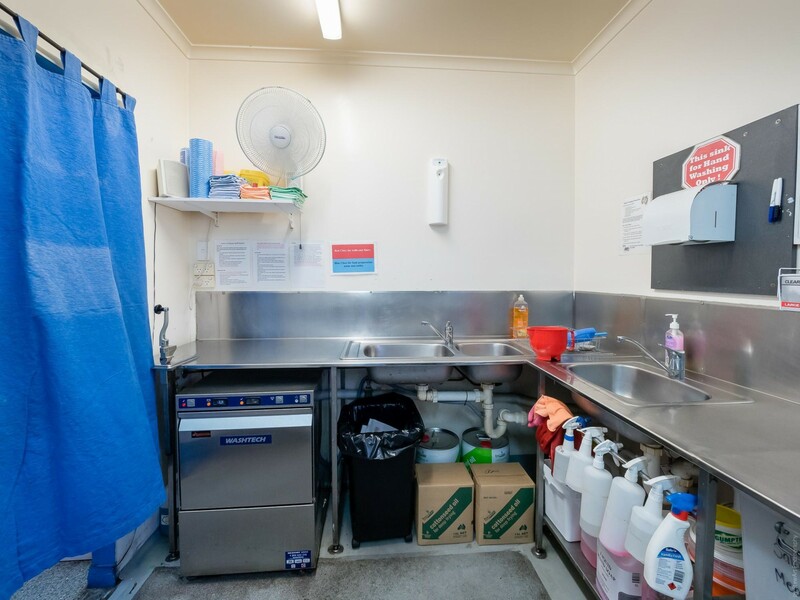 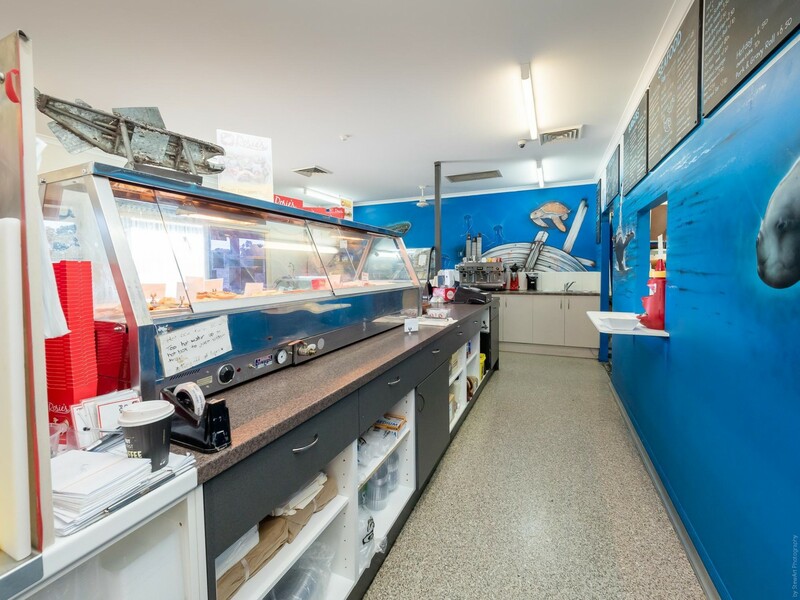 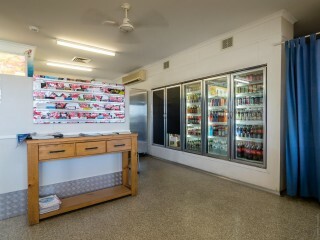 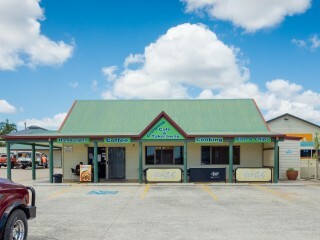 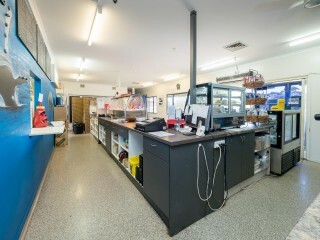 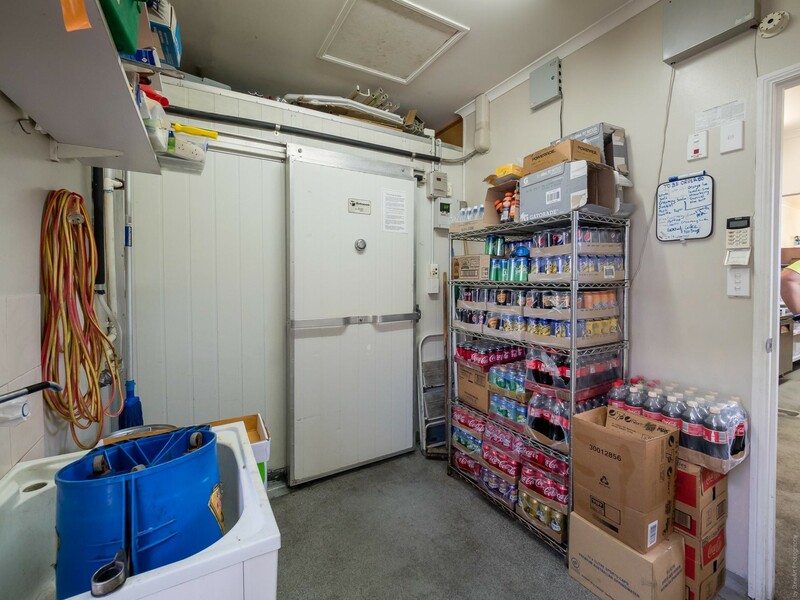 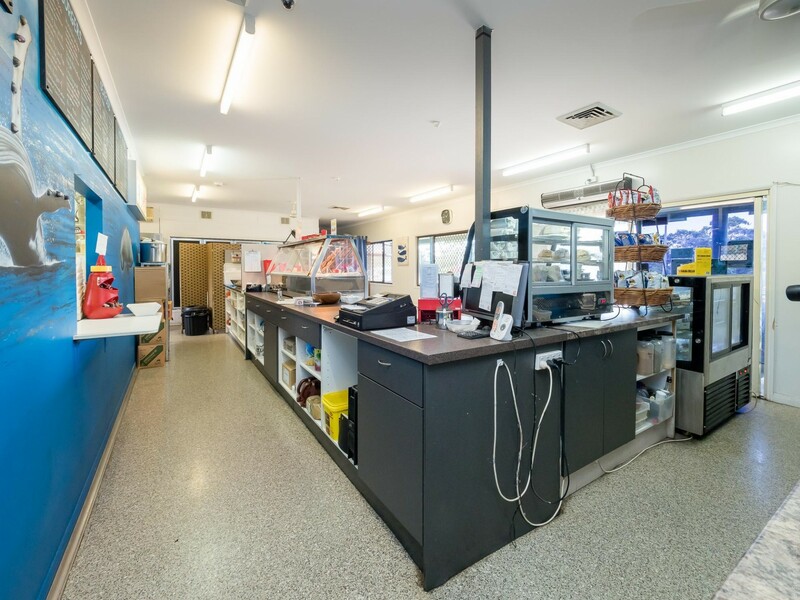 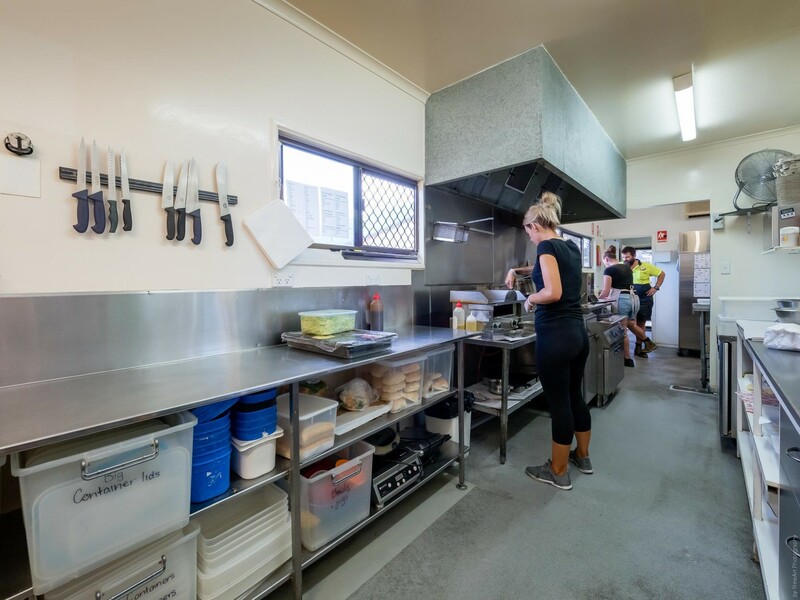 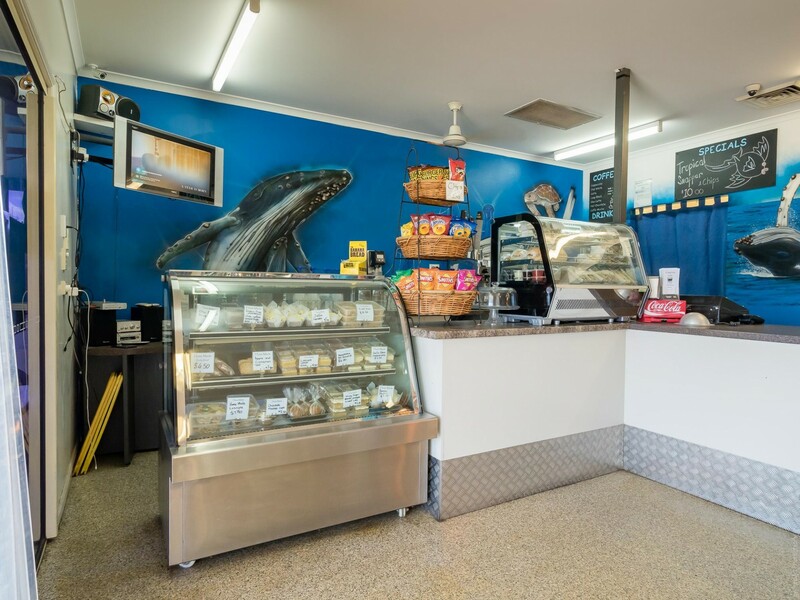 This business for sale in Hervey Bay is a key Takeaway/Café business located in the rapidly expanding suburb of Craignish. 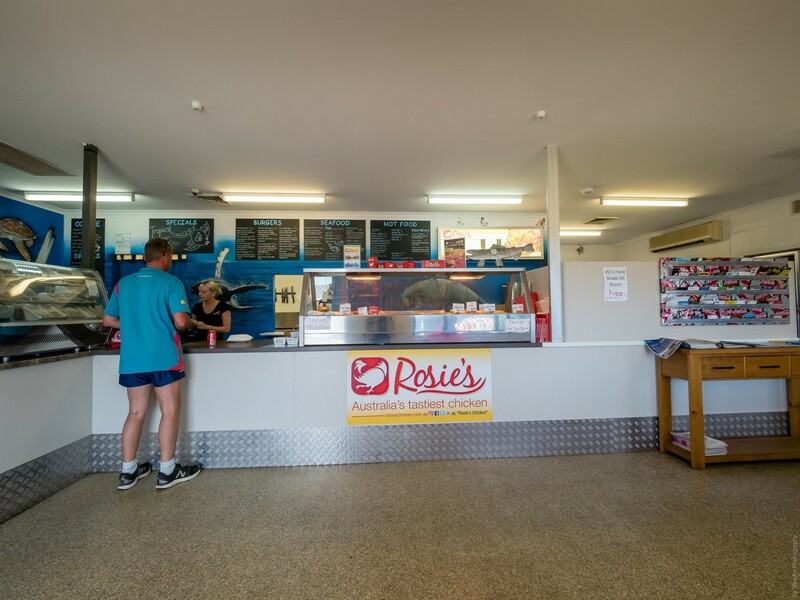 This business has been on a strong growth pathway and provides all manner of high quality takeaway/cafe foods such as sandwiches, burgers, fish & chips, hot box food, toasted sandwiches, soft drinks, milk shakes and alot more! business complete exclusivity to the affluent residence of Dundowran and Craignish whilst also capturing commuters to Toogoom and Burrum Heads. 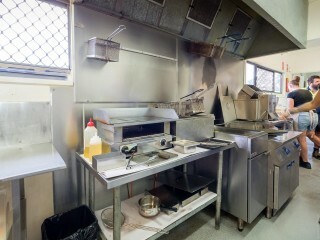 tenancy is like no other. Internally the shop is very well laid out with seating, fridges, cold room, front counter and spacious professional kitchen facilities that make preparation much easier then other Cafés/takeaway businesses that I have seen. The business continues to experience an outstanding reputation and is priced well in this market. 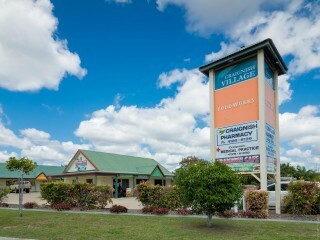 This is an outstanding opportunity and well worth an inspection. 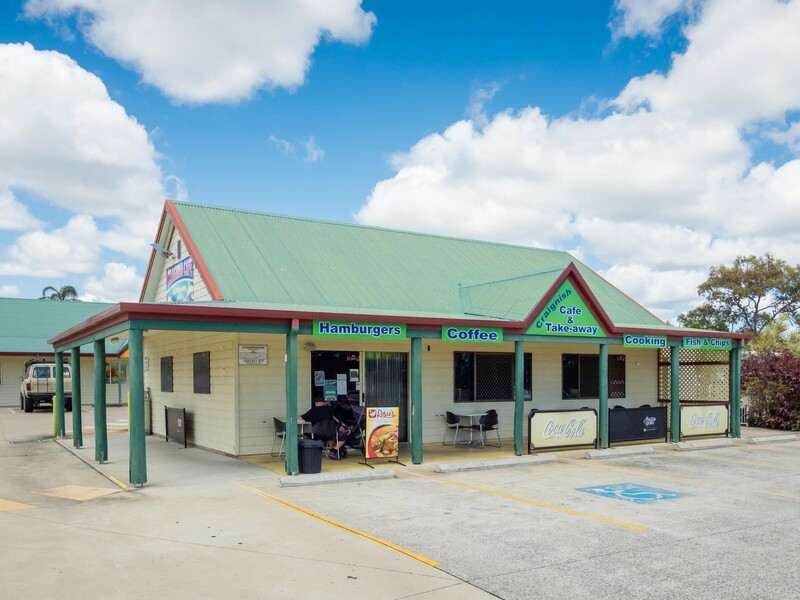 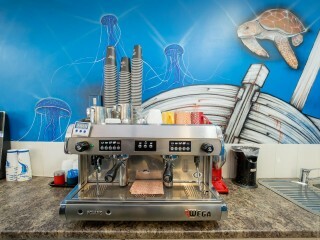 This Cafe/Coffee Shop Business is one of 772 businesses for sale in South East Queensland, Queensland, and one of 21 Cafe/Coffee Shop Businesses in this region that a business for sale currently has on offer. 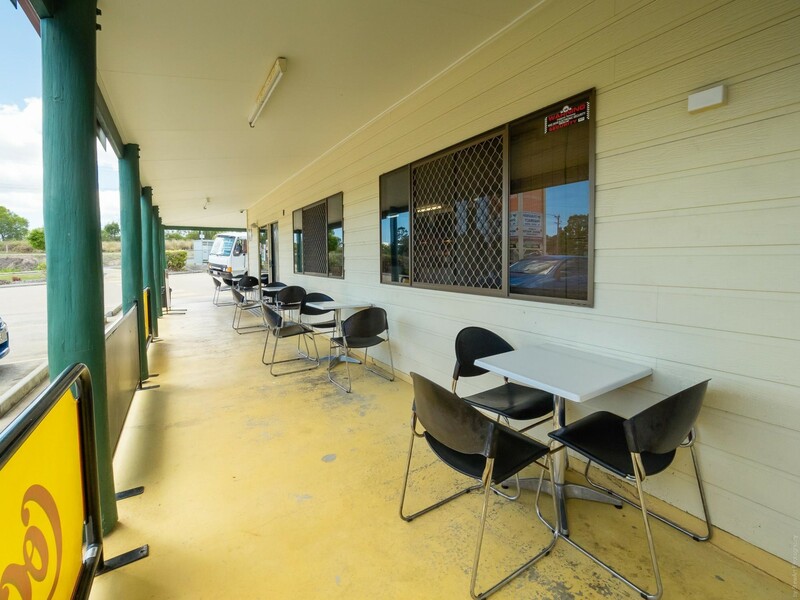 This Cafe/Coffee Shop Business is for sale in South East Queensland for the asking price of $140,000.00 + SAV and has been marketed for a while and is definitely worth another look as it is sure to be snapped up soon..